Fact: The average desk harbors 400 times more bacteria than the average toilet seat. Shared surfaces and equipment in the workplace should be cleaned regularly to ensure cold and flu viruses are removed. Ideally, they should be wiped with disposable disinfectant wipes. 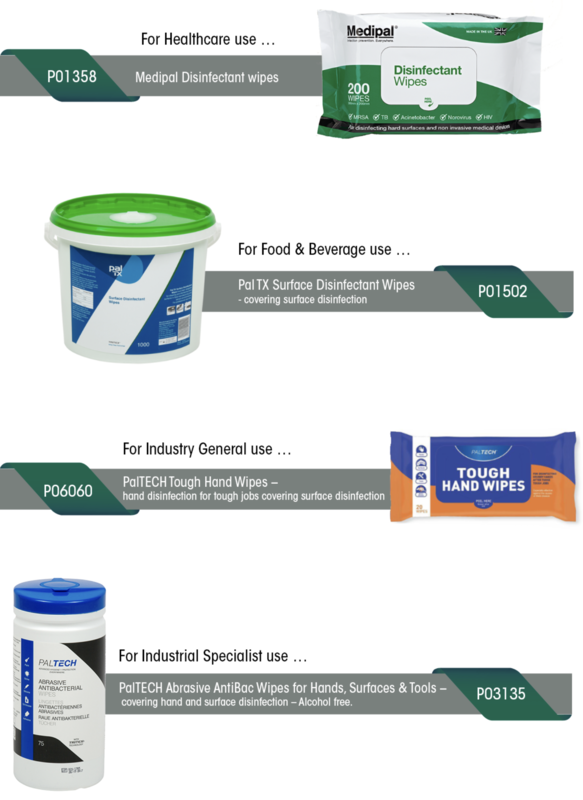 Antibacterial wipes are ideal for use in any worker setting, they can be used on a variety of surfaces, are portable, properly diluted with the right chemicals, and easy to use. o Books or other materials which are shared. Research has shown that the average desk is up to 400 times dirtier than a regularly used toilet seat. One good way to kill bacteria at your desk and help stop the spread of germs is to regularly clean your personal workplace with disposable germicidal wipes. Poor hygiene in the workplace can cause illnesses to spread more easily and as a result more people are likely to be taking time off. This is why it is so important that we take hygiene seriously at work.